The Pancreatic Center of Excellence, nationally recognized as an NPF Center by the National Pancreas Foundation, and directed by Vincent Picozzi, MD, and Shayan Irani, MD, aims to achieve the finest outcomes in the world for pancreas disease patients using the latest advances in treatment, research and a multidisciplinary team approach. 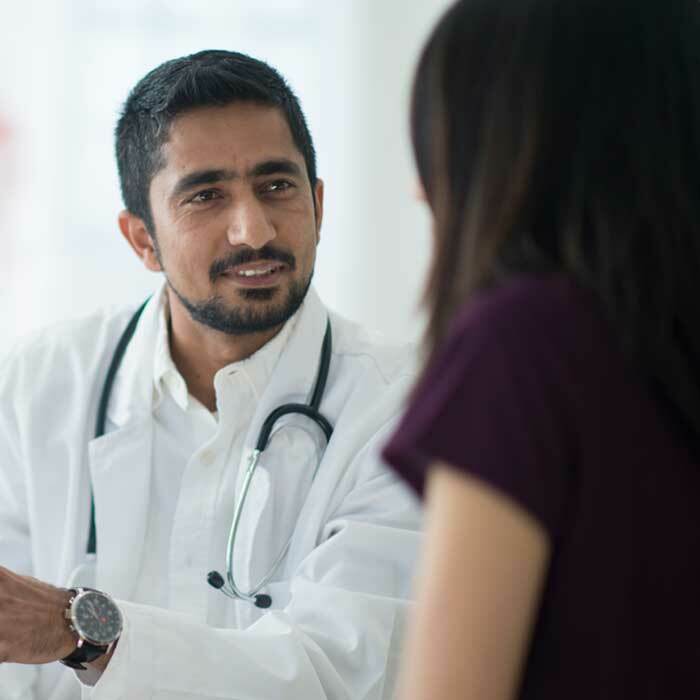 Our formal team of physicians from multiple disciplines is dedicated to the treatment of all types of pancreas disease, from pancreas cancer to pancreatitis. 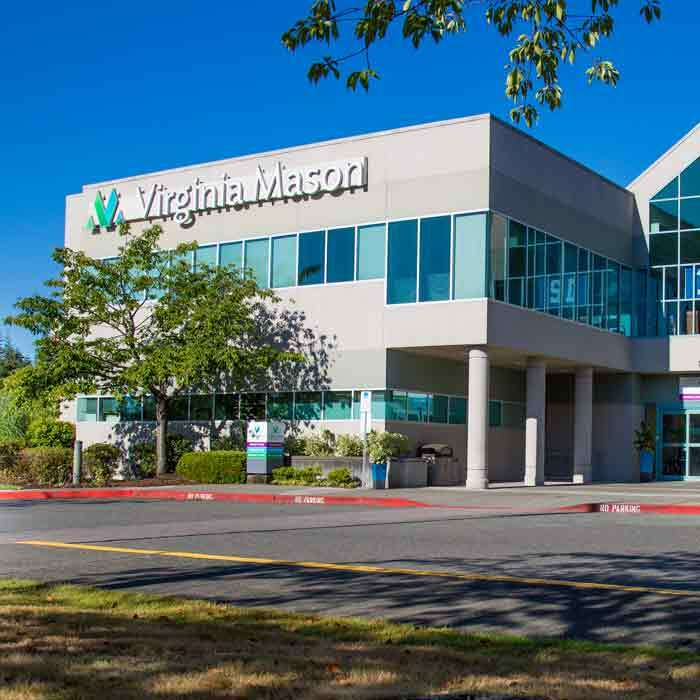 Virginia Mason is a high volume pancreatitis referral center, treating 2,100 pancreatitis patients over a 10-year period with good outcomes and a willingness to manage these patients with a team approach. 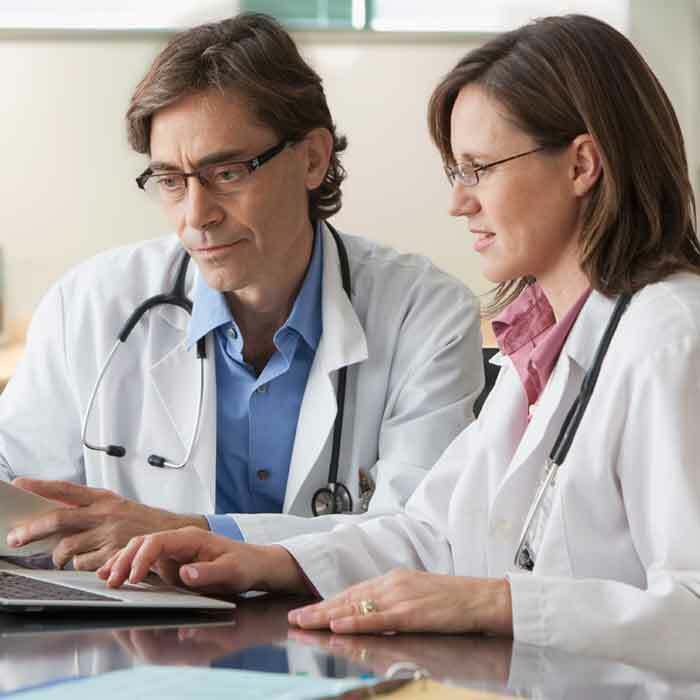 This group is made up of gastroenterologists, surgeons, interventional radiologists, hospitalists, clinical nurse specialists, and dietitians who meet regularly and work together to develop and implement quality improvement initiatives for the complex care of patients with pancreatitis, particularly severe acute pancreatitis. Central to these efforts is the hepatopancreatobiliary (HPB) surgical team consisting of Scott Helton, MD, Thomas Biehl, MD, Flavio Rocha, MD, and Adnan Alseidi, MD, in the Liver, Pancreas and Biliary Surgical Center, who also work closely with our providers in the Liver Center. 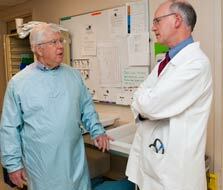 Virginia Mason physicians Michael Gluck, MD, and Geoff Jiranek, MD, discussing pancreas disease cases. Recent advances in endoscope technology give our providers the tools to visualize and diagnose pancreatic disorders in less time and with more precision. 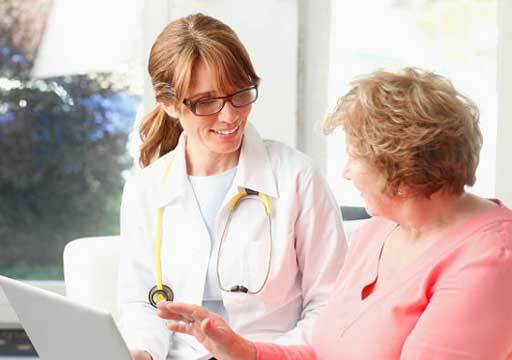 Specialized treatment protocols, along with innovative techniques done only at Virginia Mason, means significantly improved outcomes for patients with pancreatitis and impressive survival statistics for patients with pancreatic cancer. 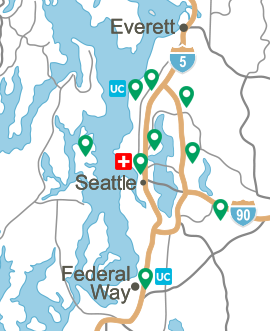 If you have questions or would like to schedule an appointment, call (206) 223-2319.